It's New Hostel open from 1/Dec 2012!! It's new hostel, but we are experienced !! Khaosan Seoul Insadong, the 2nd branch of Khaosan Seoul chain, is located in center of Seoul city. Our representative character is Best location, Clean, Comfortable, Kindness and Fun. Hostel is well connected to main attractions such as palaces, Myoungdong, Insadong, Dongdaemoon, etc and we are just 30 seconds from subway stations and airport bus stop. 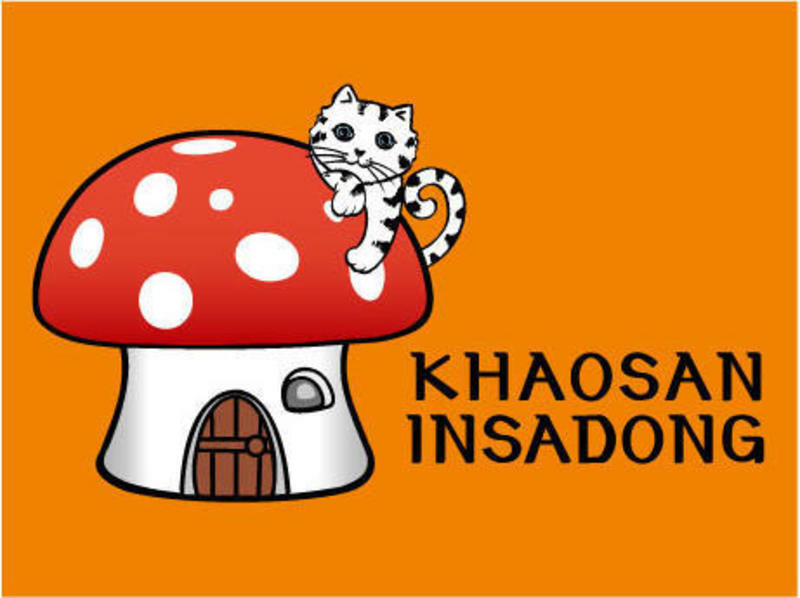 Our new branch Khaosan Seoul Insadong is a cozy, modern and friendly hostel. All rooms have air conditioning and private bathroom with 24h hot water. We also have wi-fi, desk tops, laundry facilities, towels, bed linen, breakfast with toast, jam, coffee, TV room, common kitchen. And it's all free! Our English speaking staffs are happy and ready to help you. Now we introduce our guesthouse to you. Maybe you are writing to do list in korea. What is it? I think it is shopping and visiting historical and cultural place like palaces. - Our guesthouse is center of seoul. So you can visit many place by walk! If you don't know where to go or what to eat, don'worry. Our staff'll tell you everything you want to know. We'll give you the best memories. Please e-mail us if you need late check-in. - Full payment is required upon arrival. - Passport is strictly required for check in. - No smoking in any room. when you get off the bus from Jongno 3ga station, you can see one small road between 동남약국(Dongnam pharmacy) and 15번가 귀금속(sip o beon ga jewelry shop). when you go along that street about 30 steps, you can see us on your left side.